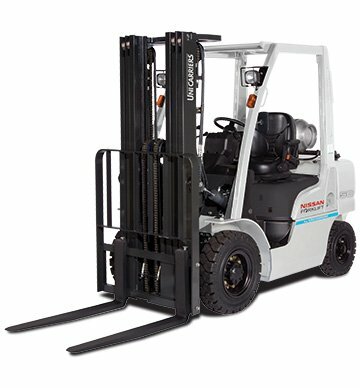 We are the Company to call for all of your Rental needs. All of the rentals at I.H.S. are customized to suit our customer’s needs. Just give us the time, date, and place, and I.H.S. 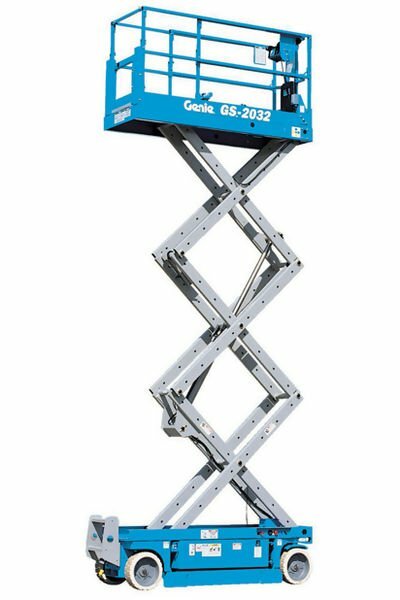 will be there for all your high reach work. Not sure what to rent? Call or email us about what your specific job entails and we will help you find the lift you need. We will even gladly send someone to your job site to help assess your situation. We provide Daily, Weekly, Monthly, and Long-term rentals for all of our equipment. Our deliveries and pick-ups are always on time, and always fit into our customers busy schedules. All of our rentals are prorated to save you time and money. 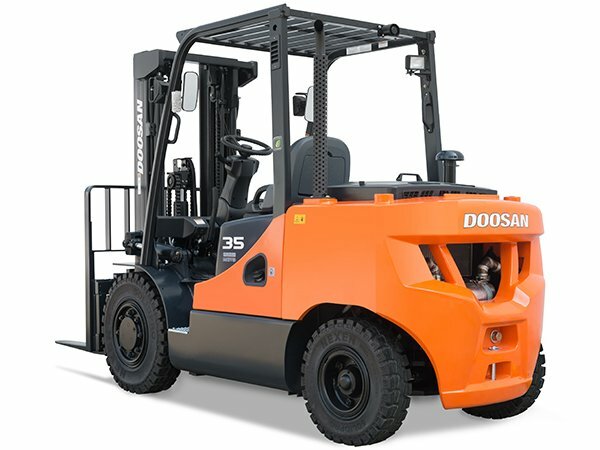 Industrial Forklifts – Including Industrial forklifts, rough terrain forklifts and telehandlers. 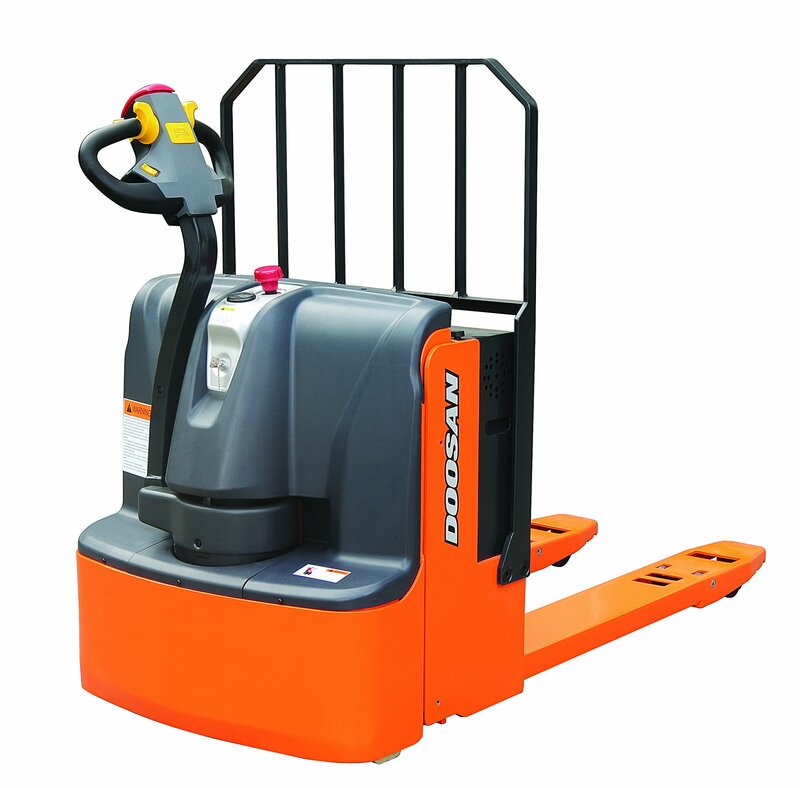 Electric or Manual Pallet Trucks – small Walk Behind and Rider Electric units. Call or email us at rentals@ihslift.com and we will contact you IMMEDIATELY.